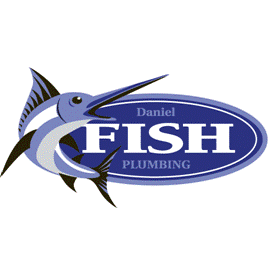 Daniel Fish Plumbing offers a full array of plumbing services, so that you only have to call once for all your plumbing needs. 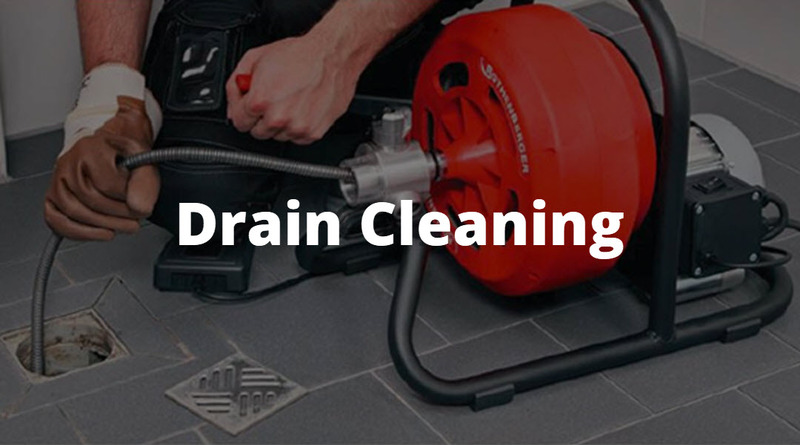 We pride ourselves on providing our customers with reasonable pricing, quality workmanship and professional service on every call. 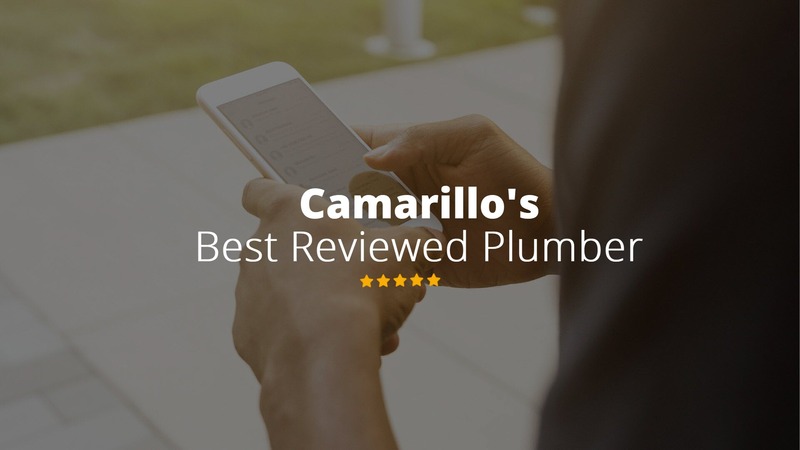 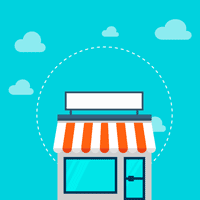 When you work with the best Camarillo Plumber, you know you are getting high quality products and exceptional service facilitated by cutting edge technology. 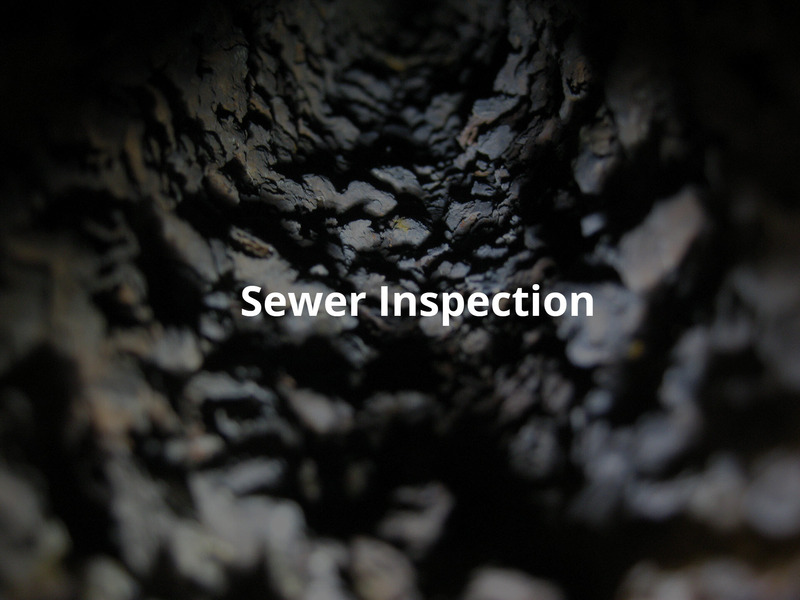 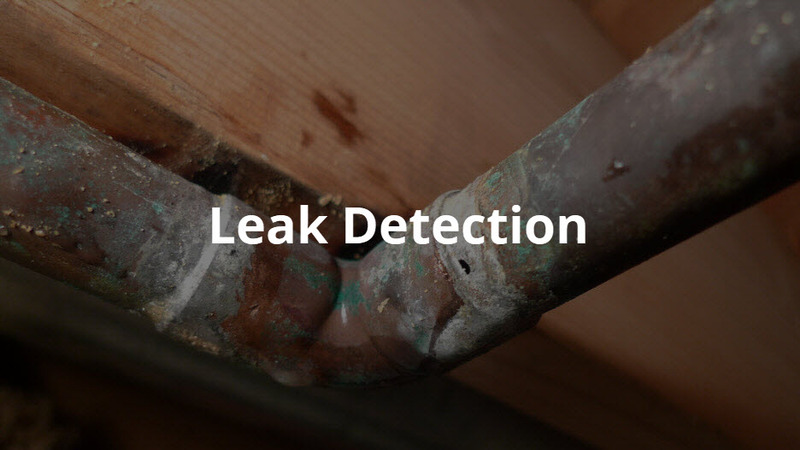 We use state-of-the-art technology to diagnose and repair existing problems and in all installations. 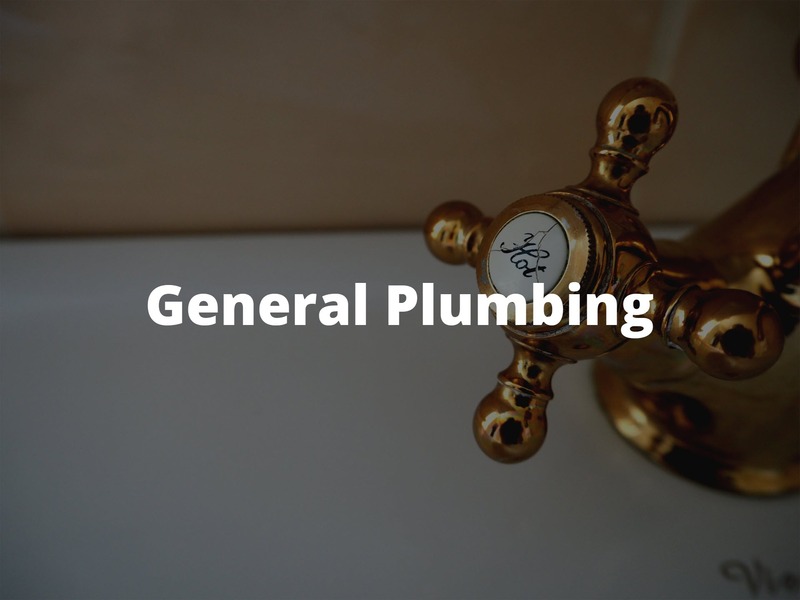 These services will ultimately benefit the ones you love by keeping you and your family comfortable and safe all year round.